She includes the challenges and blessings surrounding her pregnancy. The heartache of 'not knowing' what happened to her baby and the beautiful story that unfolds as she meets her birth daughter are inspirational. When going through difficult times, Sharon sometimes wondered how God could allow such troubling things to happen. Her story demonstrates how He had a plan for her-one filled with hope. He also allowed her free will to make her own choices. 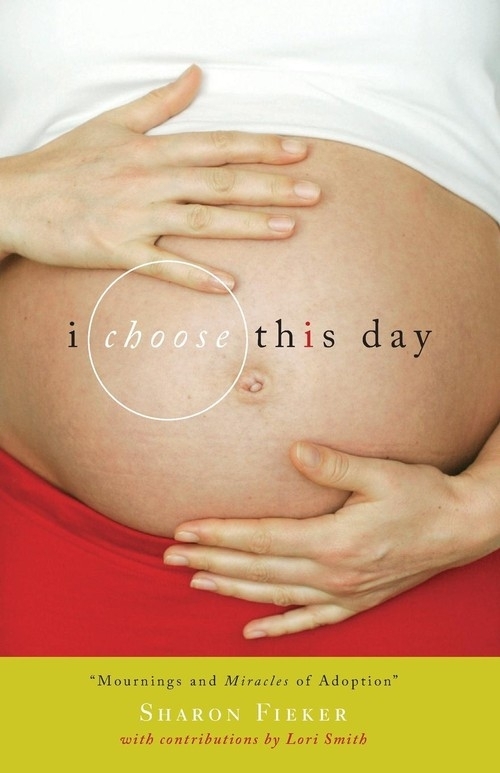 If you're facing or have faced an unplanned pregnancy, you will benefit from reading I Choose this Day: Mournings and Miracles of Adoption.